Luxy was established in 1976 as a small producer of chairs in outsourcing, in one of the most important productive areas of Europe, Italy’s northeast. 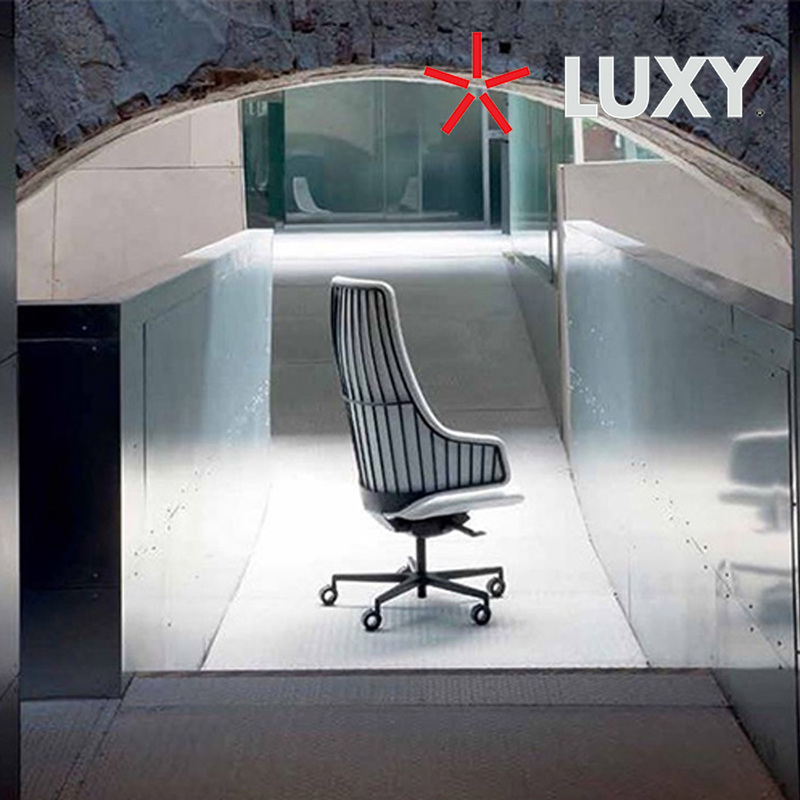 Luxy developed into a highly specialised company in the production of ergonomic and design chairs and sofas. 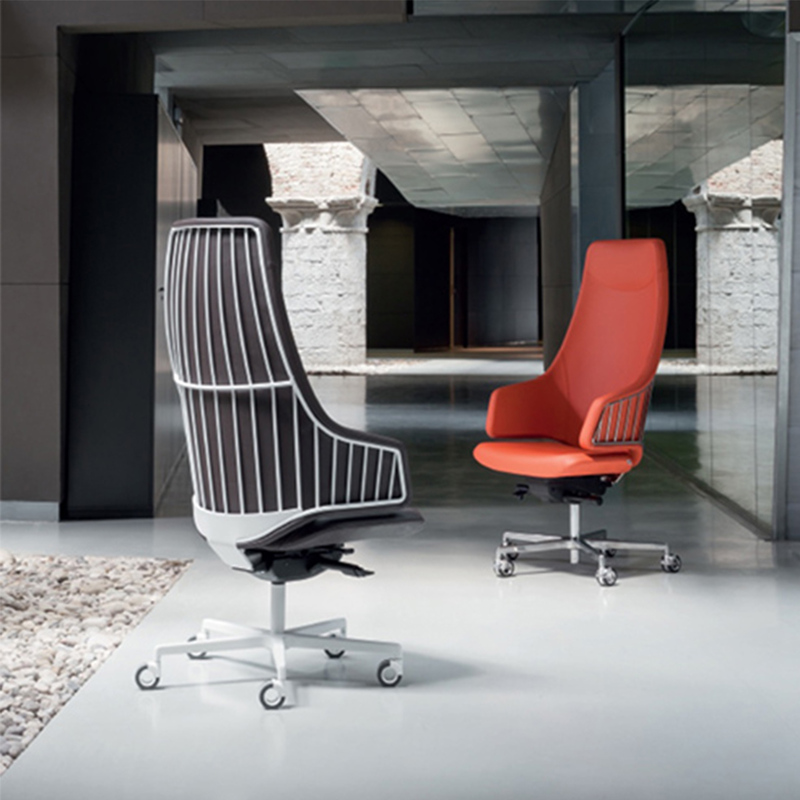 Collaboration with designers like Massimiliano and Doriana Fuksas, Stefano Getzel and Favaretto & Partner, along with the company’s innate vocation for research, experimentation and innovation, accompanied by vast technological know-how and experience, led the company to patent products that were characterised by design and ergonomics that are the symbol of “Made in Italy” products, which are exported to over forty countries, through a network of professionals who are attentive to our customers’ needs.